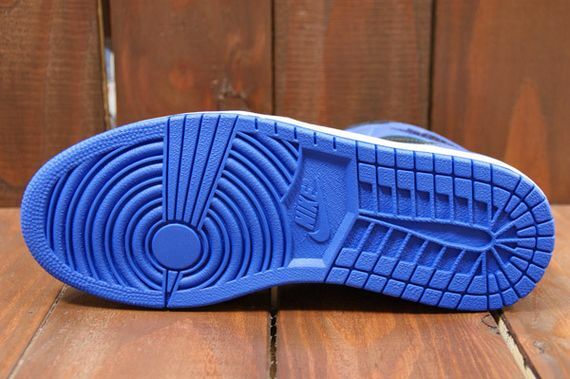 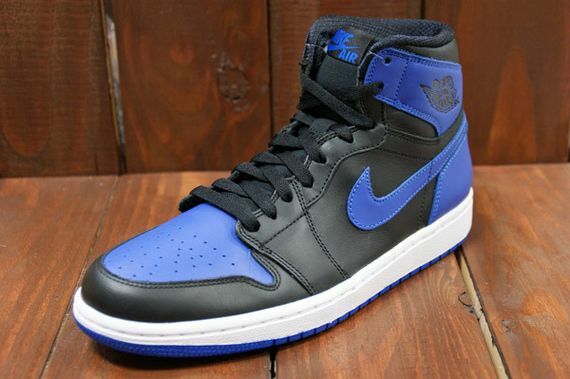 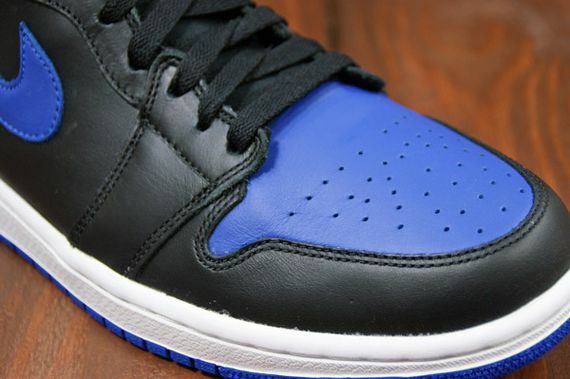 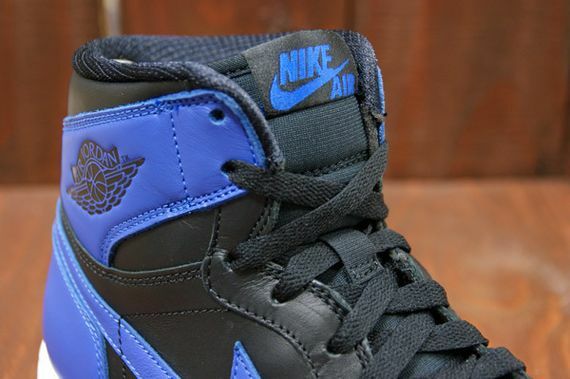 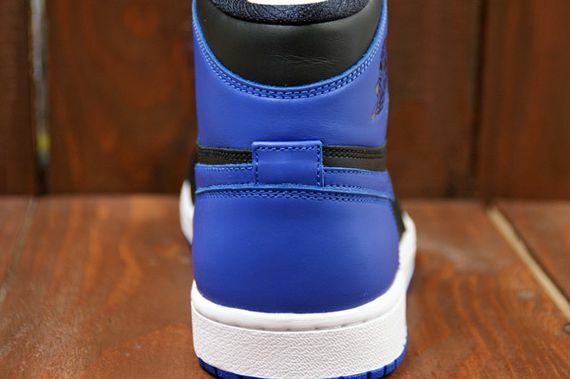 Finally, New Photos of the upcoming Air Jordan 1 High “Royal” are starting to surface which can only mean one thing, these babies are already making their way into retailers this week. 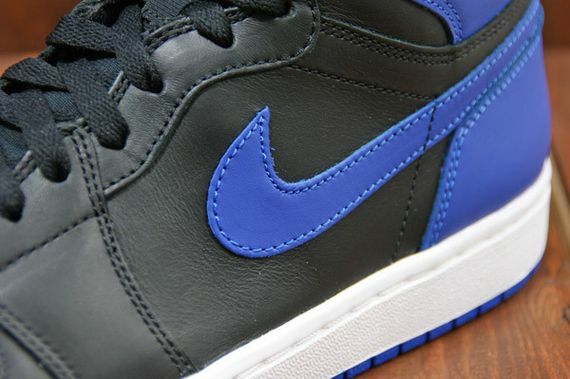 The classic OG colorway that last released in 2001 makes another Nike Air Retro debut this year, for the special anniversary of the Air Jordan 1. 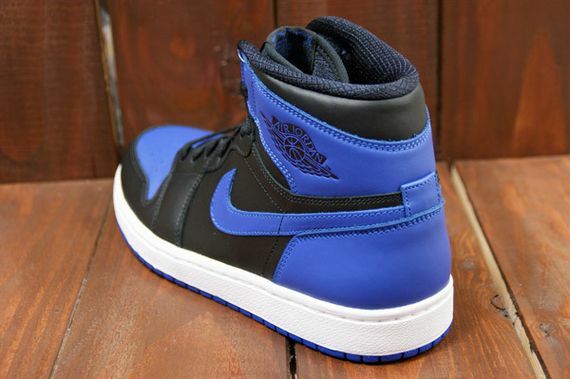 The colorway originally debuted back in 1985 and quickly became a highly sought after Jordan 1 in recent years but look no further, these joints drop on February 16th, 2013. 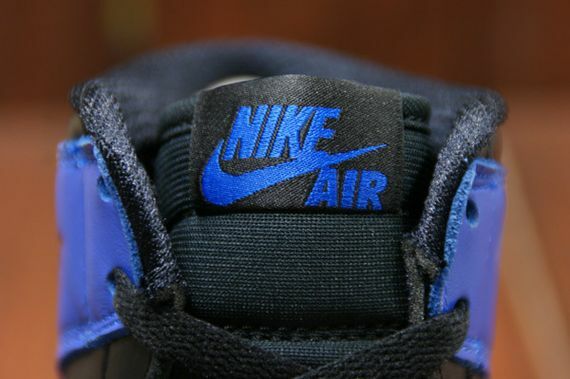 Let us know if you’ll be picking these up. 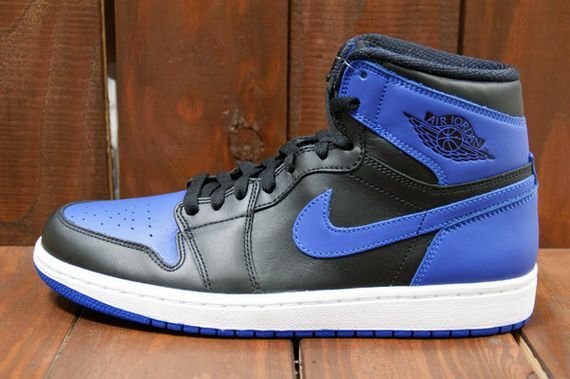 Does anyone know what the retail on GS sizes is gonna be? 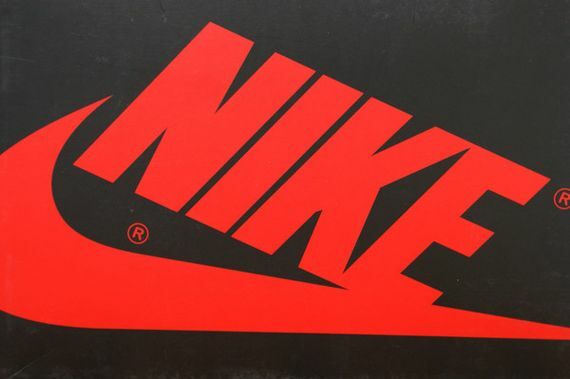 http://www.elpeppersneakers.com get the latest kicks, 100% authentic. 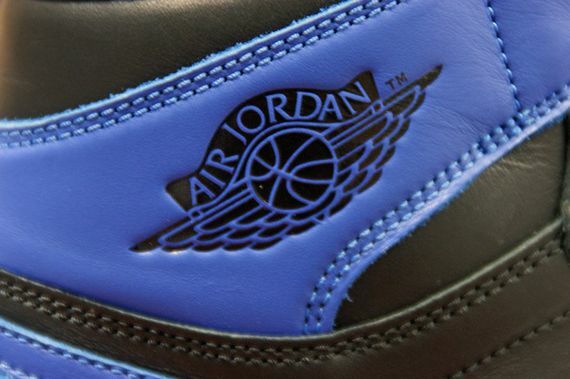 code FEB10 and get $10 off purchase!